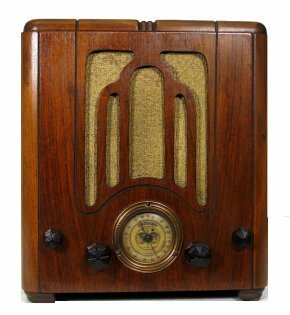 We are a group of mostly life-long broadcasters who enjoy the rich heritage of the radio medium. We take great joy in doing exact LIVE recreations of 1930s, 40s and 50s radio shows. Our audiences range from restaurant dinner theaters to World War II era enactments, to major theaters, to private parties. We are available to entertain your group or event.